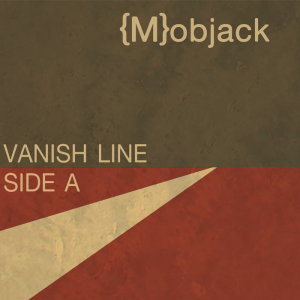 We are positively giddy to announce the release of Side A of our second album, Vanish Line. This record features all original songs ranging from alt-country-infused live favorites like Stammer to RL Burnside influenced romps like Firewater. Check it out at our bandcamp page and be sure to preorder the full-album CD, due out on National Record Store Day of 2013! Side B will be released sometime late this winter (well, late winter in the northern hemisphere) followed by a full-album CD release on April 20th, the aforementioned National Record Store Day. We’re also playing at the Iron Frog tonight with none other than one of our very own most favorite honorary auxiliary Mobjack members, Niles Krieger. Niles has been wood shedding in Northumberland with a veritable who’s who of the England folk music scene, and while he does tend to go on and on about the recent and very unpleasant “harrying of the North” he is a fine musician and a welcome addition to any Mobjack set. Gig information is available on our Facebook Page. Come down and celebrate with us both our release and Niles brief return Stateside! Thank you again to everyone who has helped us make this record and a special thanks to everyone who has waited so patiently while meticulously put it together. It was long process and we put a lot into it, and we sincerely hope that you all enjoy it as much as we enjoyed making it!